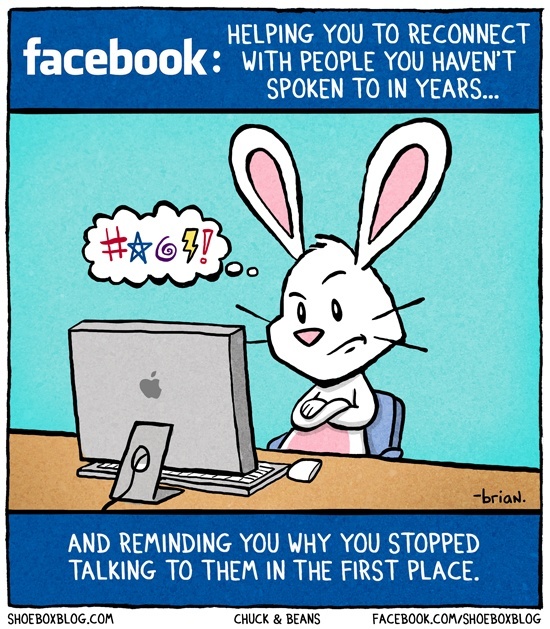 I’ll tell you a secret – I really hate Facebook. You either have Friends that deem it their life’s work to post every thought that crosses their minds or you have those that craft witty posts which make anything you might take days to come up with seem piffle (or at least, based on the avalanche of likes their posts receive vs the possible one or two of yours). In all honesty, Facebook can sometimes make me feel like a complete berk. Like when you finally voice a real opinion (in less than 150 characters), but you’re immediately slapped down by the friend of your friend whom you don’t even know. Why I even bothered when a “real” conversation isn’t even possible on Facebook, is my own fault. But seriously, why is it that people feel comfortable being so rude? Recently, the hubby and I have bought new smartphones. I’ve been wanting our own phone plan since being 30 somethings but still attached to my parents’ phone plan was making me feel silly. 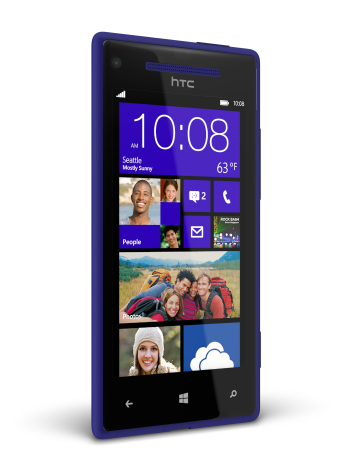 So, during the holidays, we were able to snag a couple of free HTC Windows 8 phones. I LOVE it. Completely. It’s bright, it’s really easy to use, versatile and it’s made my life so much more, well, mobile. Before, I would spend a good hour of every morning checking my emails, reading blog posts, and looking at Facebook. That hour might morph into two and before I knew it, life would be slipping away through a grubby filter of social media. 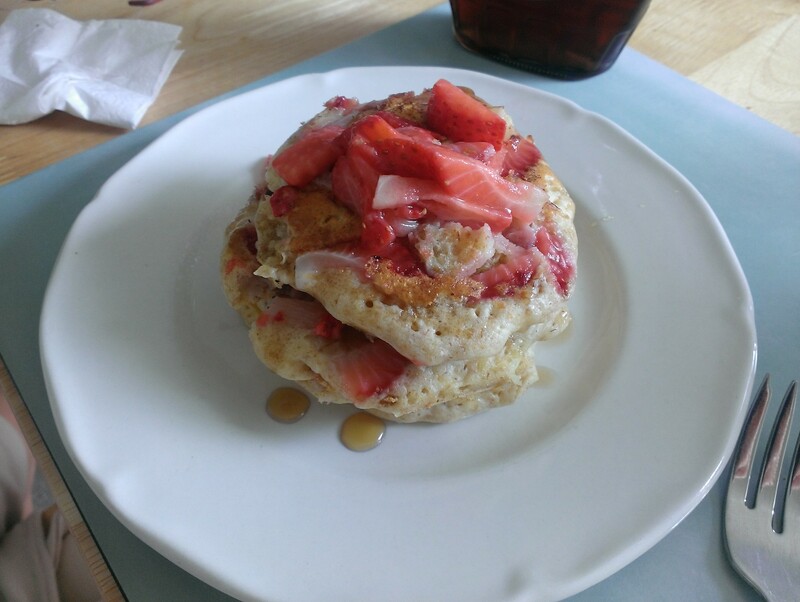 With my new phone, I can enjoy a hot coffee and a stack of strawberry pancakes without having turned on the computer. Being able to check my mails and scope out the weather in only a few minutes means more time with the hubby looking out the porch window and cooing over our cute resident chipmunk as he stuffs his cheeks with seeds. It also keeps me from all of the posturing on Facebook. I’m only tempted to reply when I have quick access to a proper keyboard. Take that keyboard away and suddenly I don’t really care what people are going on about. Instead, I spend my time engaging more with my family, my surroundings and myself. I might be more connected than before, but in a strange way, I’m less tied down. There are days when “ignoring” your “friends” is a good thing. Categories: Life, Musings | Tags: happiness, Musings, self image, stress | Permalink.